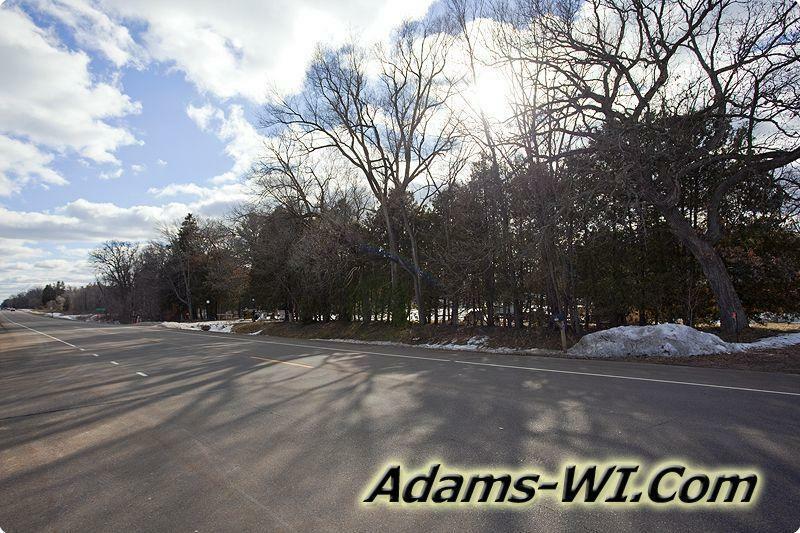 Brookside, WI is located on State Highway 13 just north of Easton in Easton Township. Brookside doesn’t show up on most maps because it only consists of a few homes and one commercial building that was once a repair shop along Risk Creek & Fairbanks Creek. 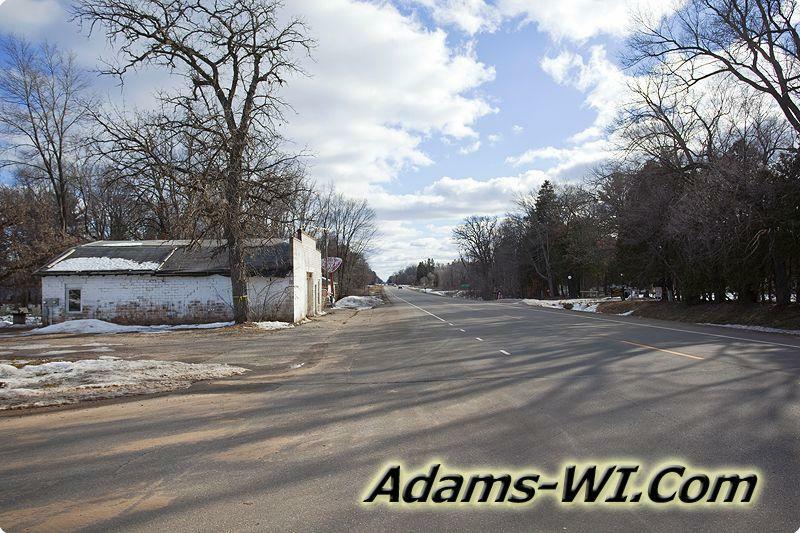 ABOUT: Easton Township is Located in Adams County, Central Wisconsin and is home to both Grand Marsh & Grand Marsh State Bank. In the south western part of Easton Township is the Town of White Creek named after White Creek which flows through it. There are 2 small lakes in the township: Easton Lake in the town of Easton and Easton Shores Pond newly opened to the public after the surrounding land was subdivided in to Easton Shores. There are a couple of creeks including Fairbanks Creek, Campbell Creek and Risk Creek, which formed Easton Shores Lake. There are quite a bit of farmland in the area with two named Rock formations; Lighthouse Rock and Rattlesnake Rock.